Historical action film Rise of the Viking will be released by Signature Entertainment on Digital on 11th February and DVD on 18th February 2019. The film stars Jonathan Banks (Better Call Saul) alongside Gijs Naber as Redbad, King of the Frisians, Huub Stapel as Aldgisl, Søren Malling as Wihtlæg and Renée Soutendijk as Idwina. Rise of the Viking is directed by Roel Reiné who produces with Klaas de Jong. The film was written by Alex van Galen. 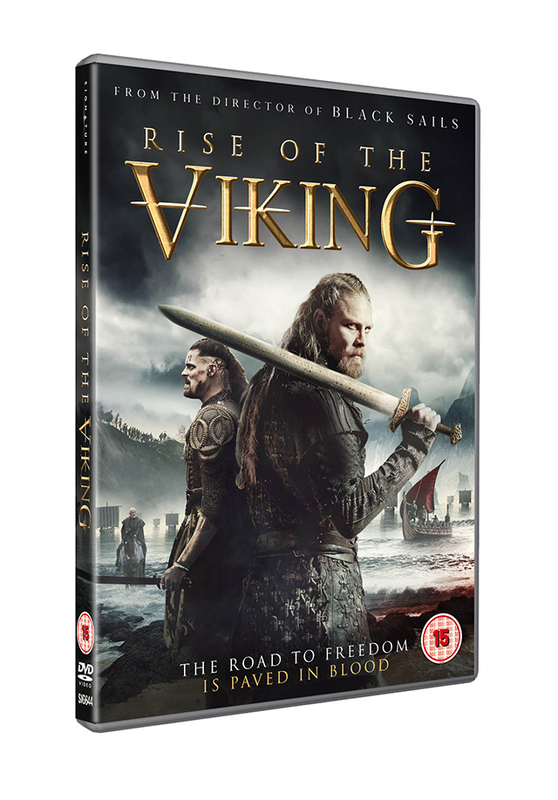 Signature Entertainment presents Rise of the Viking, available to pre-order now, on Digital HD 11th February and DVD 18th February 2019.